Growing up in the mountains of Northern California I spent many summer days at the lake. The icy cold water was clear, made up of melted snow. The lake bottom was sticky mud, and I’d dig with my toes until my feet were completely buried. Sometimes I’d build sand castles at the water’s edge, but my favorite thing was to lay on my back and float on the water. With my toes pointing skyward, I’d take in tall green pines with a large mountain, still snow-covered, peeking out from behind them. As a girl I loved going to Sunday school but I felt God most when I was floating on the lake. Even though I couldn’t put it into words the beauty of creation turned my heart to the Creator. As a mom I want my kids to have the same experience. 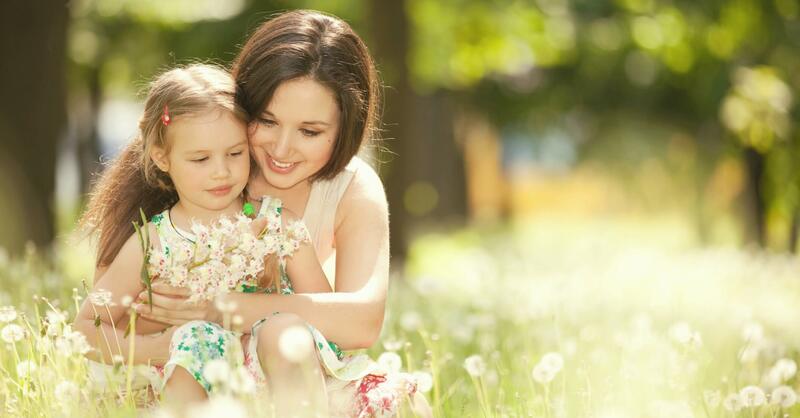 Here are five ways that I’ve helped my kids learn about God through nature. I also want to use nature to bring Scripture to life, and I’ve included Scriptures to share, too. Inside the Bible are animal-themed articles. One example is, “Animals That Regenerate,” which talks about how God gave a few animals the ability to regrow their body parts. Children love nature. These are just a few of the ways to help them fall in love with God who created all things! 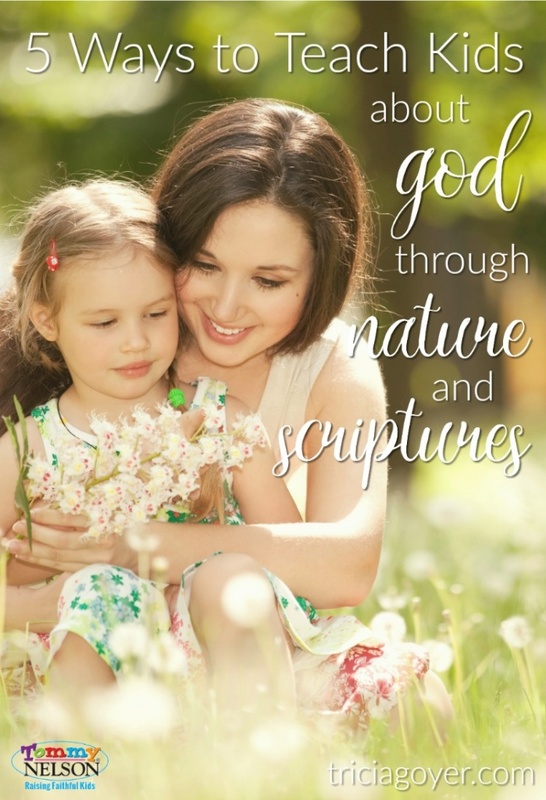 What are your favorite ways or scriptures to help your kids see God in nature? 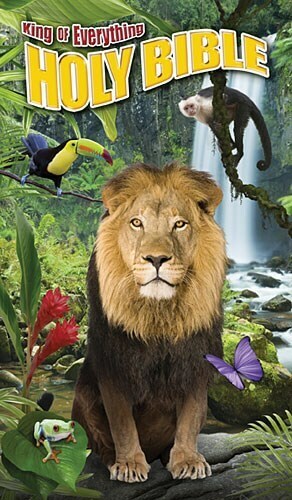 This entry was posted in Blog, Tommy Nelson and tagged Faith for Kids, King of Everything Bible, Nature, Seeing God in Nature, Summer, Teaching Kids about God by Tricia Goyer. Bookmark the permalink.